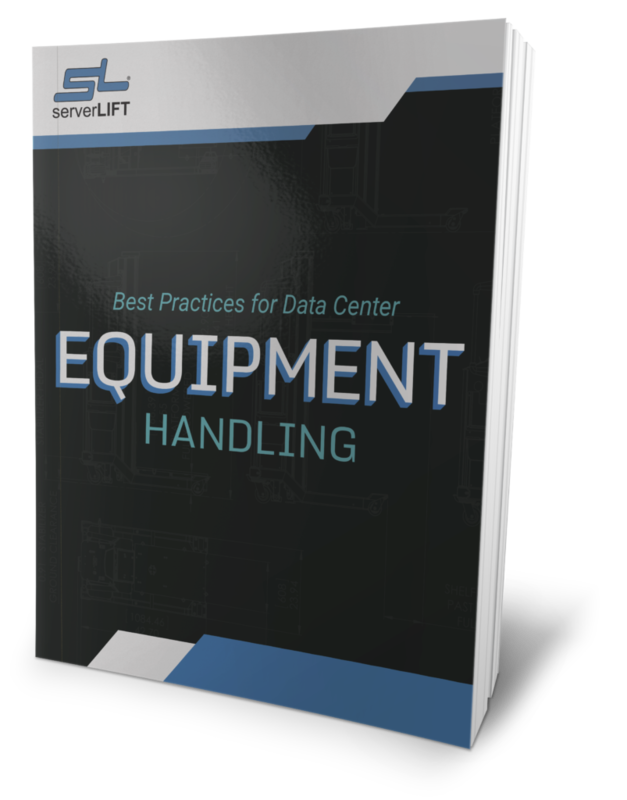 Every year, ServerLIFT Corporation uncovers unique issues in the data center that are not commonly discussed in the industry. Early April of 2014 we conducted an anonymous survey at Interop Las Vegas, an industry leading technology trade show. 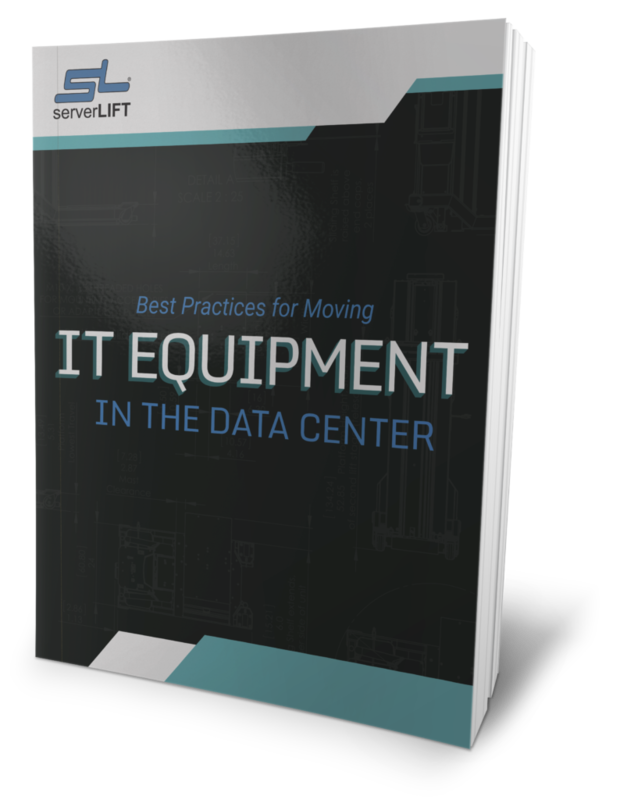 The main objective of the survey was to determine what issues IT professionals encounter using generic warehouse lifts to handle servers and other IT equipment. 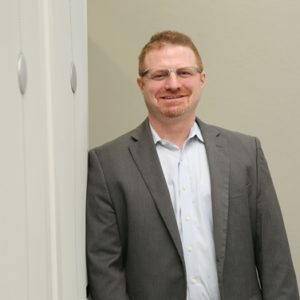 Participants were asked to complete a brief questionnaire consisting of 11 topics relating to the functionality and general purpose of a lift in the data center environment. 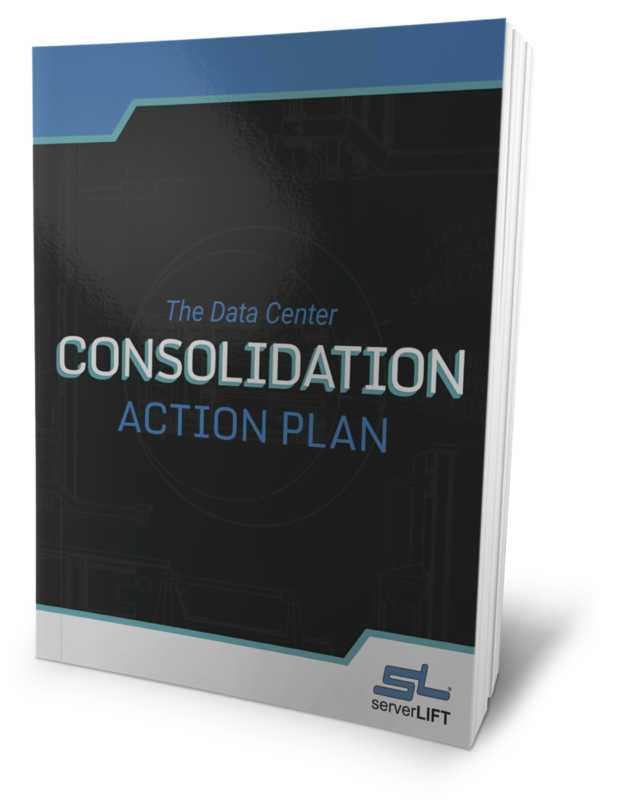 Each of the questions were chosen based on the feedback ServerLIFT has received from clients over the past 7 years. 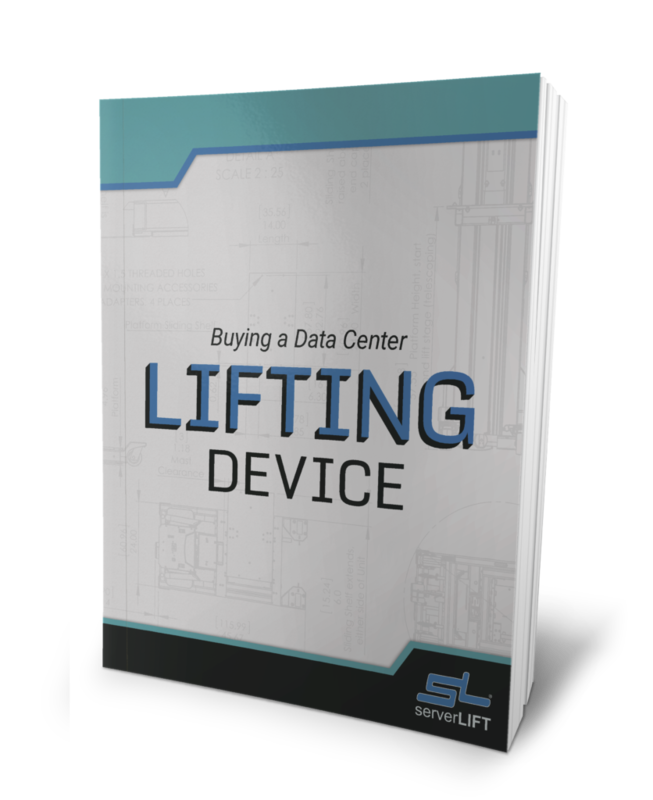 As with previous surveys conducted by ServerLIFT Corporation, this survey was anonymous to offer open responses. The surveys that were incomplete or not legible were removed, leaving a total sample size of 82. The following information provides some of the most common issues IT professionals encounter using lifts that are not certified for use in a data center. 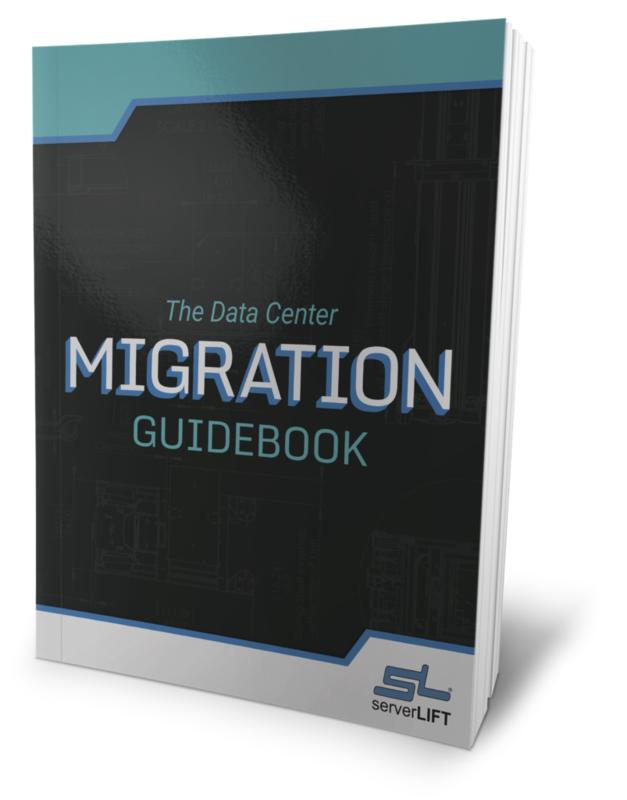 31% of people a warehouse lift have difficulty navigating narrow data center aisles.